It's no secret that I have been bit by the travel bug. I'm addicted! I posted last week my Wanderlust Wishlist, Volume One - Canada. I've been fortunate enough to have visited the Dominican Republic, Cuba and Mexico - as well as various USA States and Canadian provinces...but there are a few places on my Wanderlust Wish List that I have yet to visit. As much as I love going on local road trips, I want to explore other countries as well! Cinque Terre is on the coast of the Italian Riviera. Look how beautiful it looks! The colours...the water...it's so gorgeous! I have spoken to a few people who have been lucky enough to have had the chance to visit this region and they all have said the same thing - it's amazing. The food is great and the people are welcoming and nice! 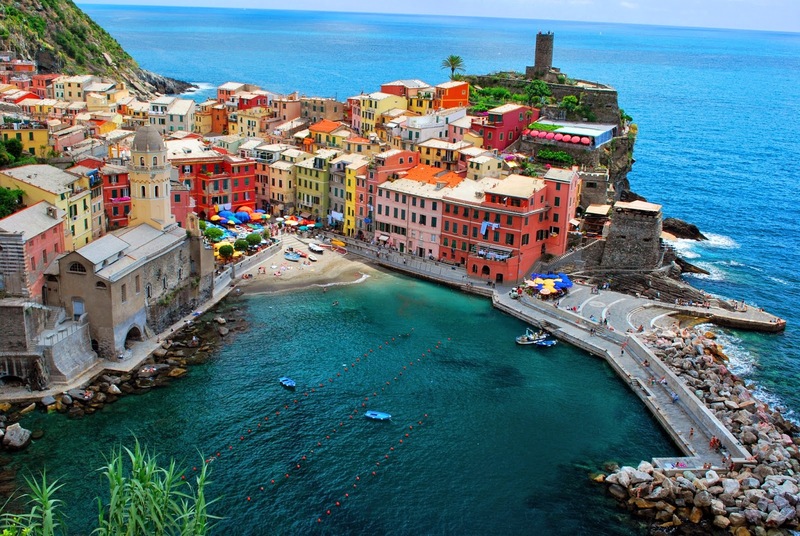 Cinque Terre is definitely at the top of my travel wish list! Really, what could I say about Santorini that hasn't already been said? 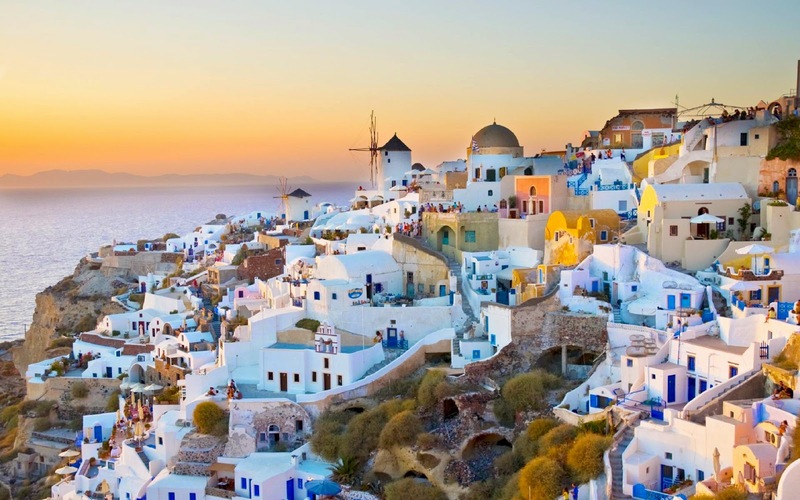 It's breathtakingly beautiful and is probably the most popular destination for travel in Greece. Beautiful beaches, this gorgeous views, great food and wine...what more could a gal ask for? Oh...and an active volcano for a little excitement? Sure, Santorini has that too! I remember living in Vancouver, staying up late to watch Kate Middleton marry the man of her dreams; to watch a real-life fairy tale come true - she married a Prince! 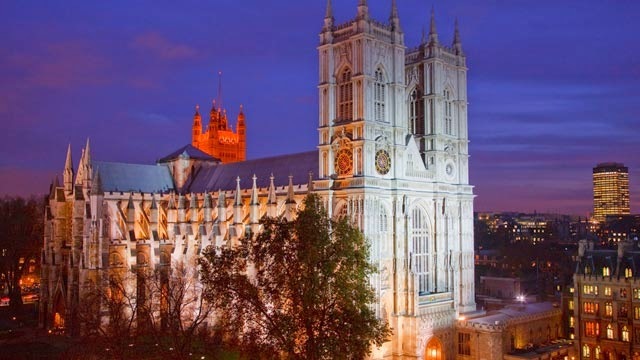 *swoon* I would love to visit London and see Buckingham Palace firsthand and see Westminster Abbey with my own eyes. And of course, the shopping! Who wouldn't want to hit up the famous Oxford Street and visit shops such as Selfridges and Debenhams? As someone who has never visited Europe, I could go on and on listing all of the places I would love to visit! 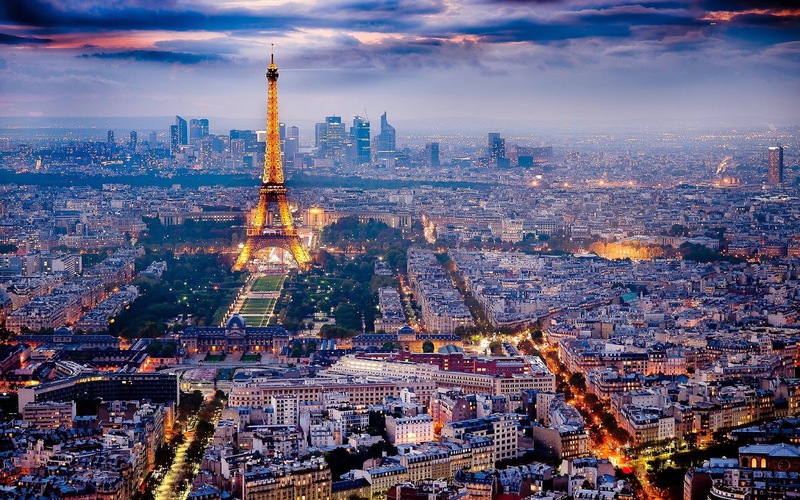 Have you ever traveled to Europe? Do you have any suggestions of what to see and do?